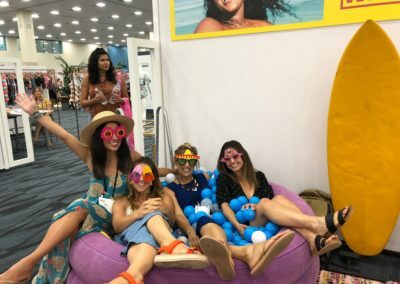 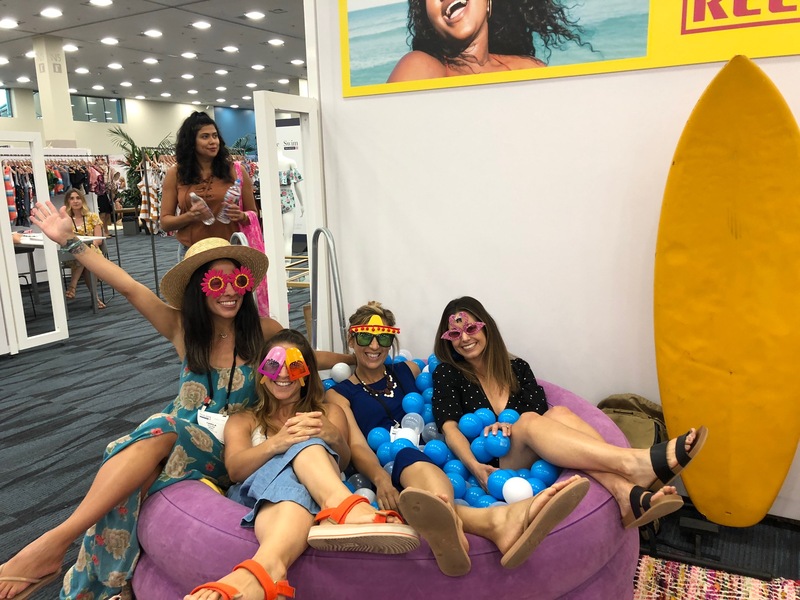 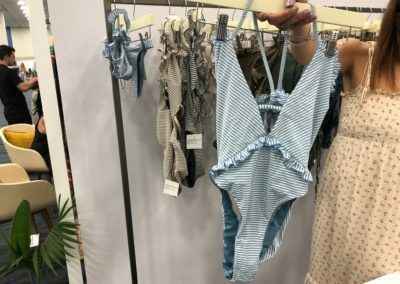 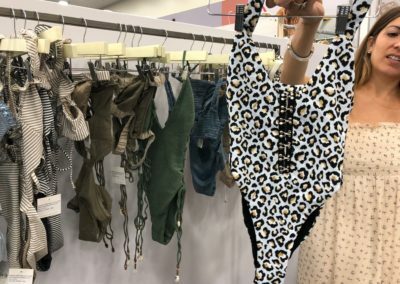 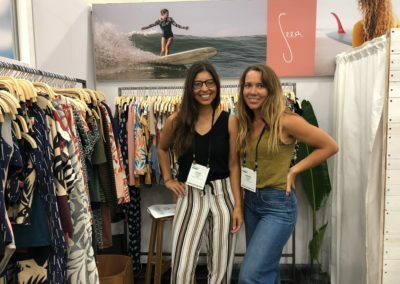 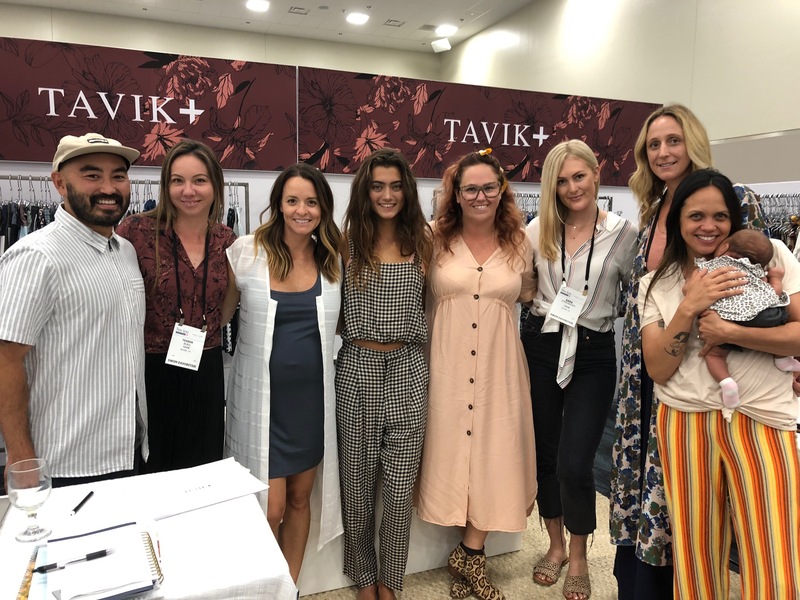 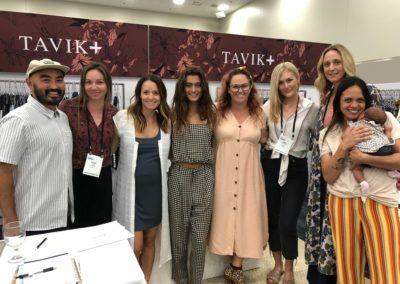 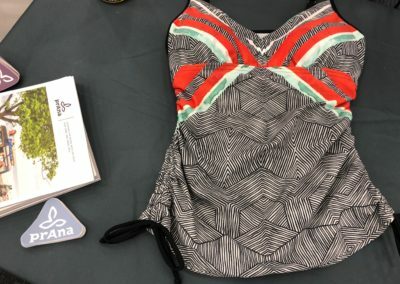 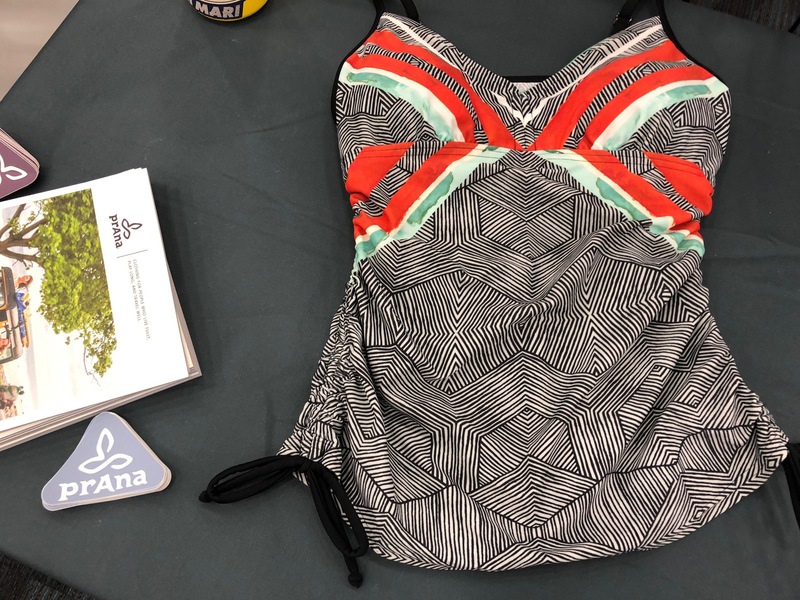 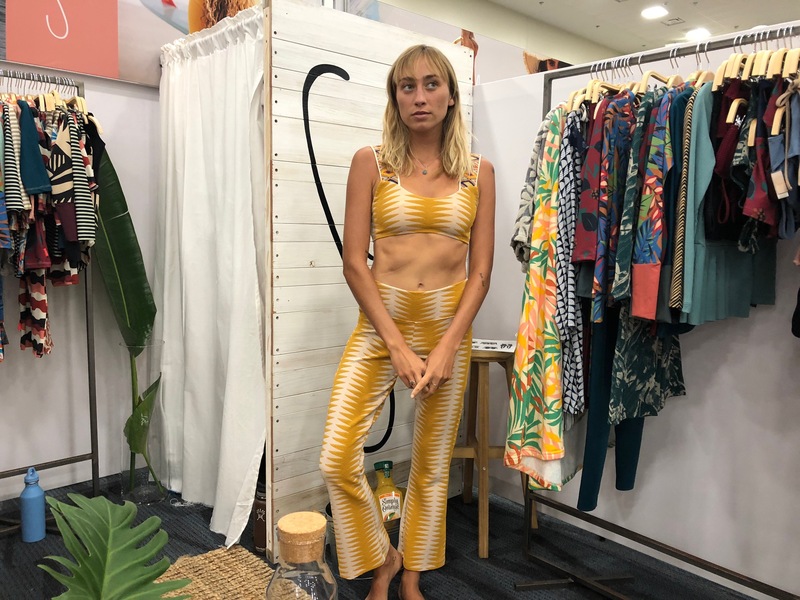 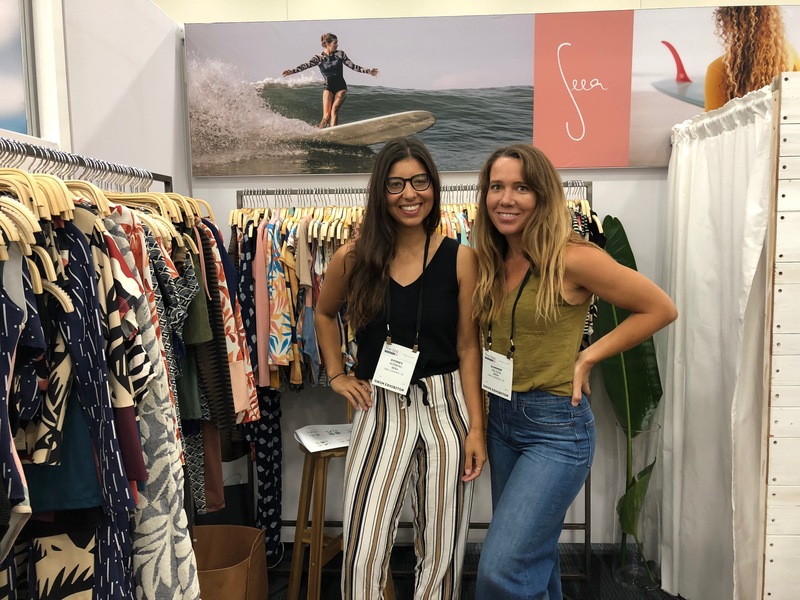 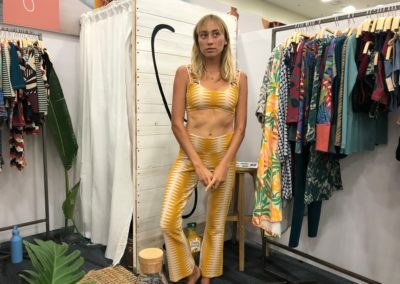 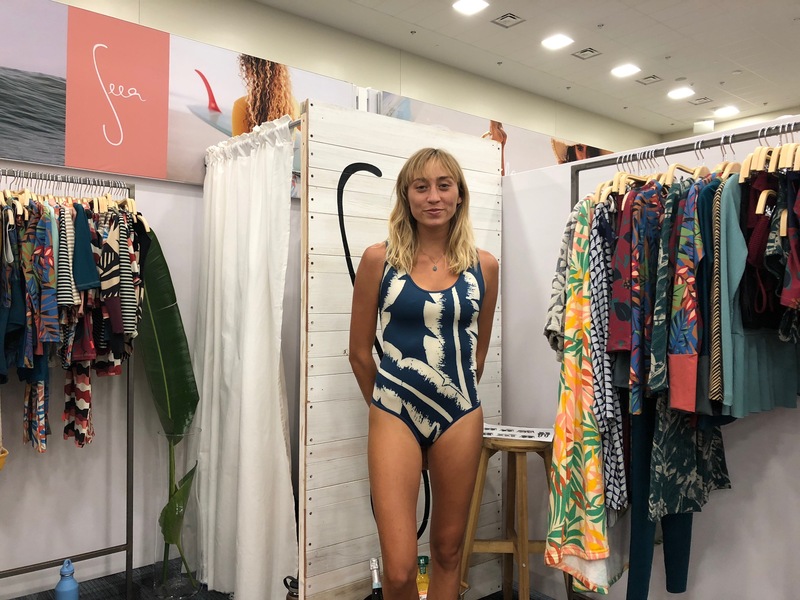 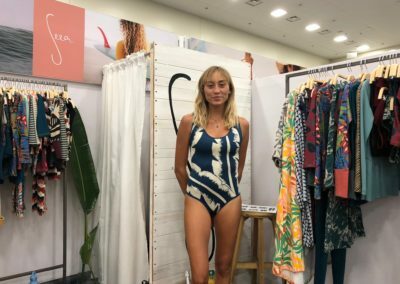 Swim Collective kicked off on Wednesday at the Anaheim Convention Center. 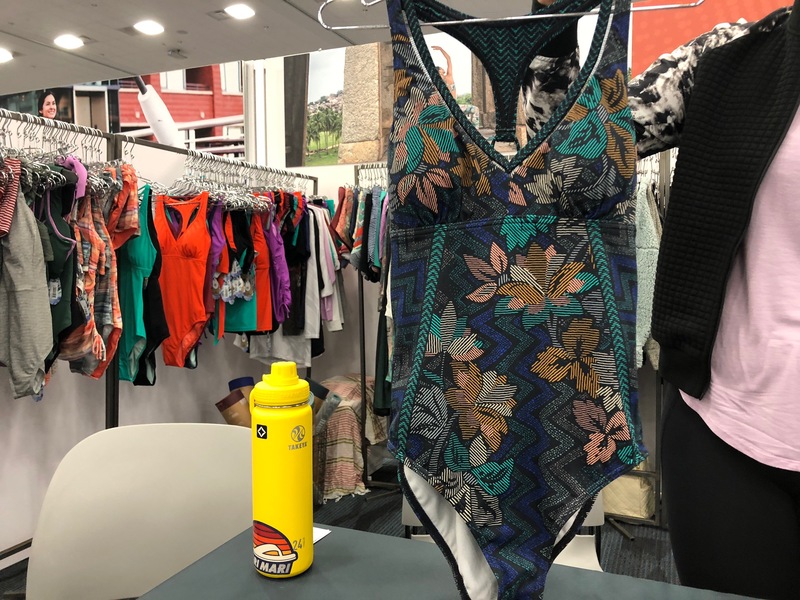 The first day of the show got off to a busy start. 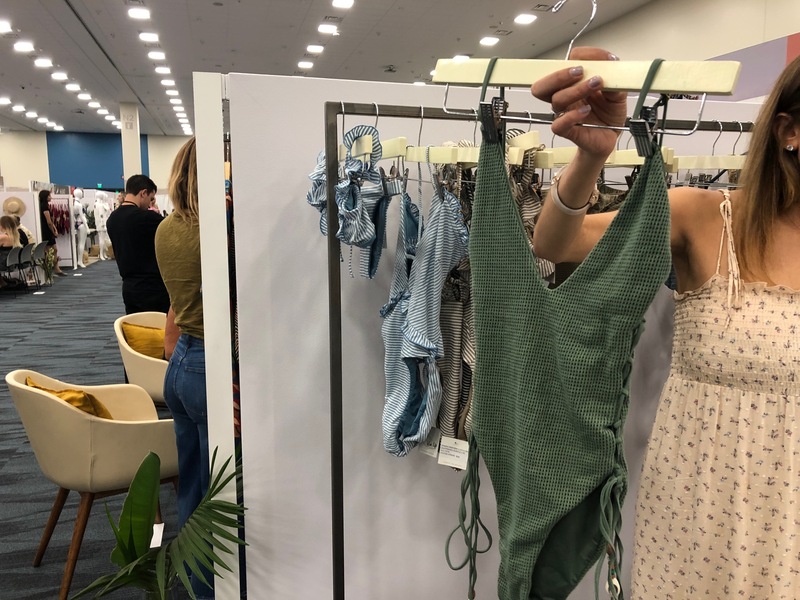 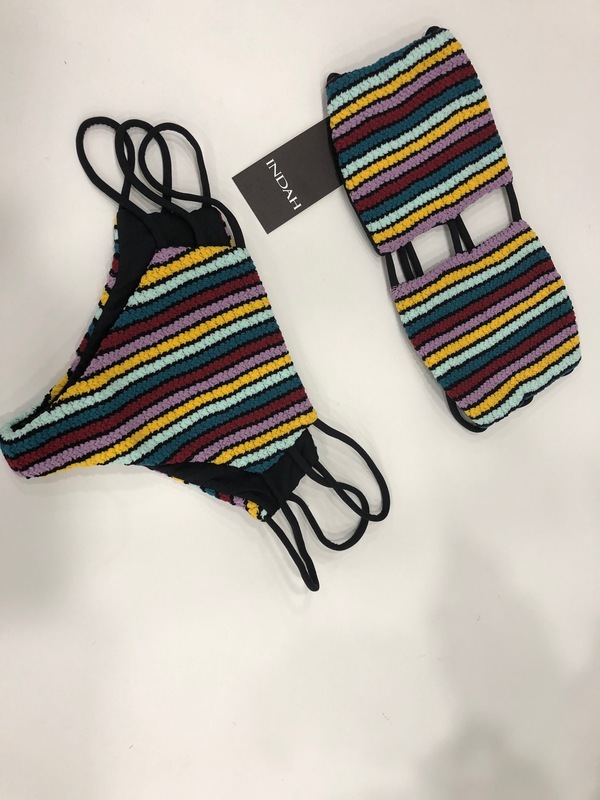 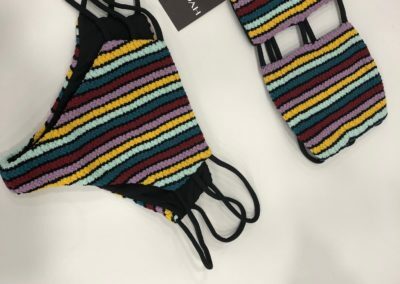 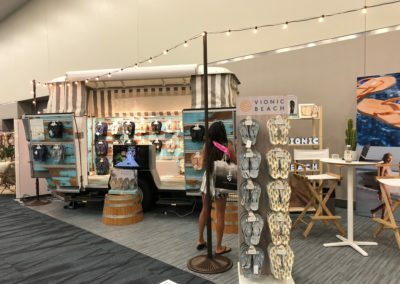 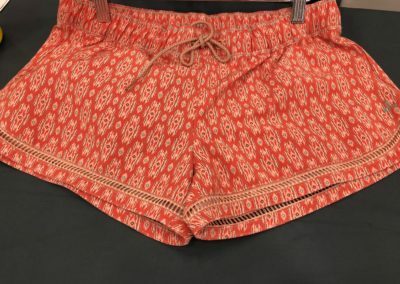 Swim Collective added a new beach category, which includes towels, footwear, bags and totes, headwear, eyewear, and resort and beachwear. 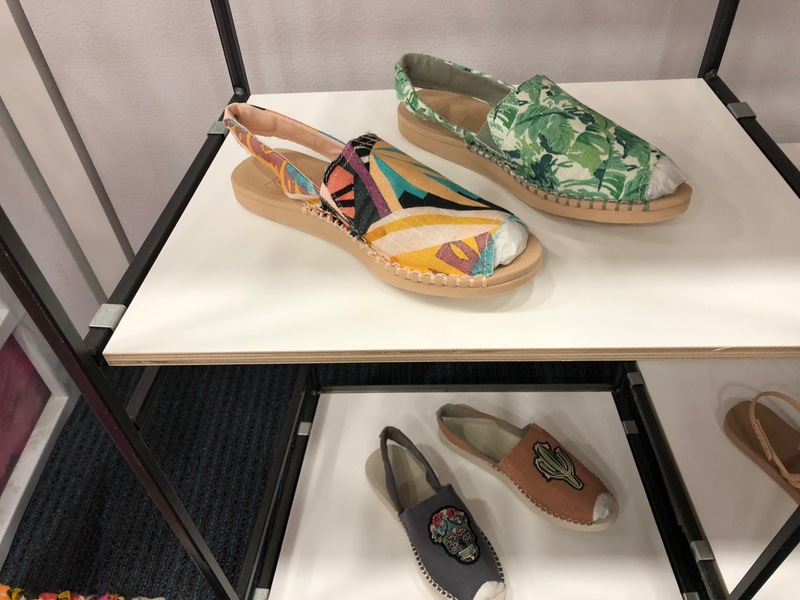 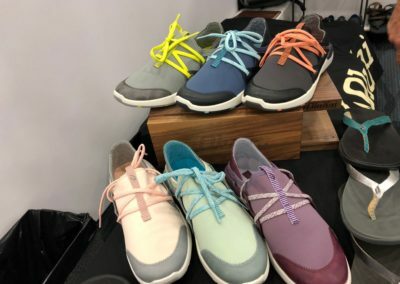 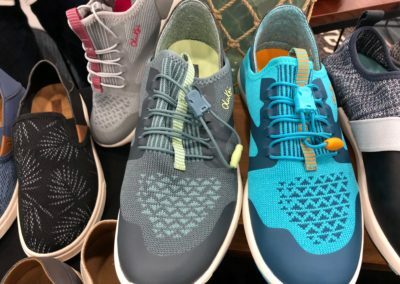 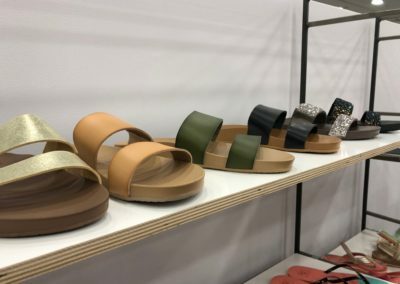 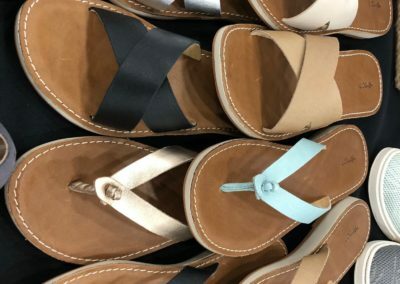 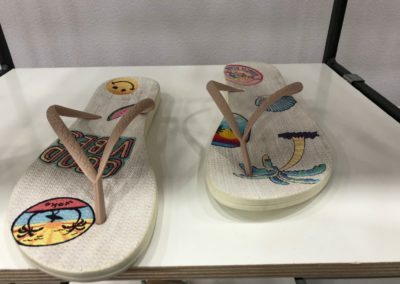 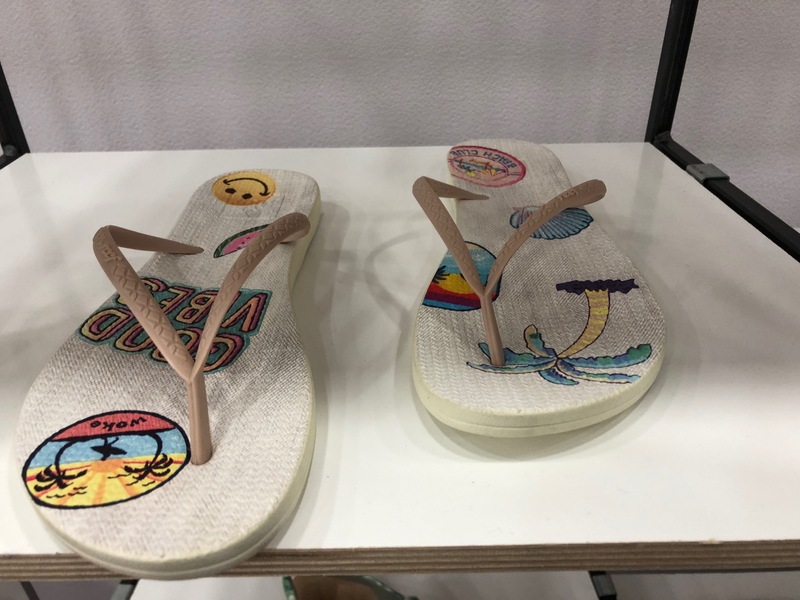 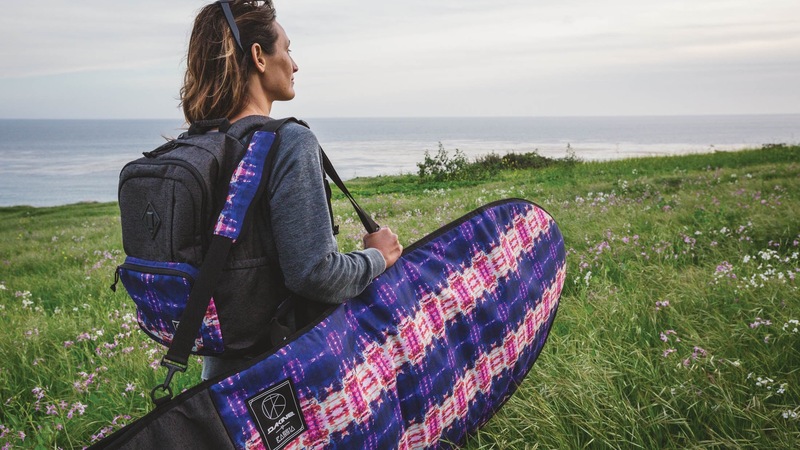 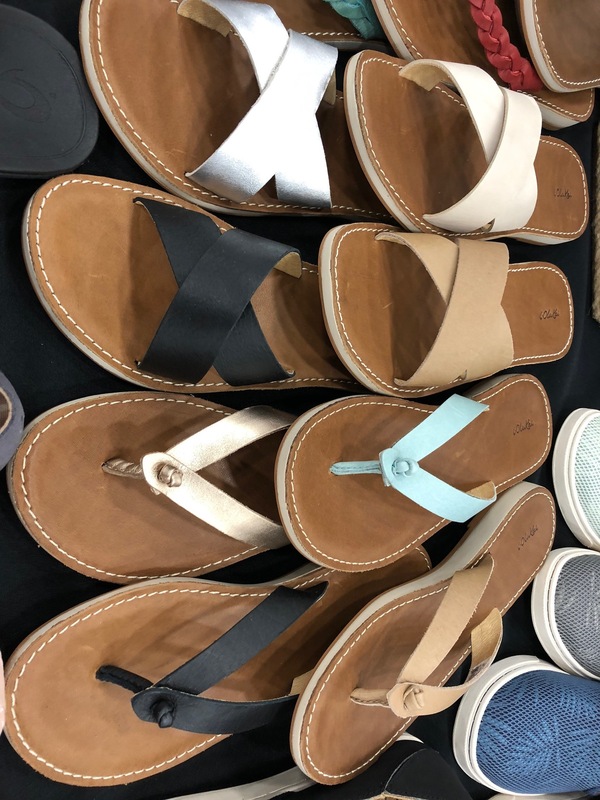 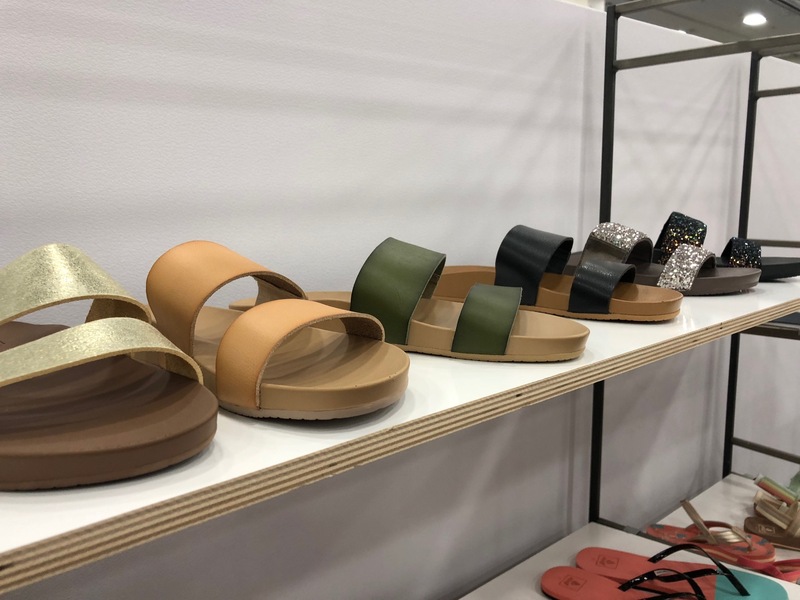 Industry footwear brands OluKai and REEF were among the brands in the new beach category. 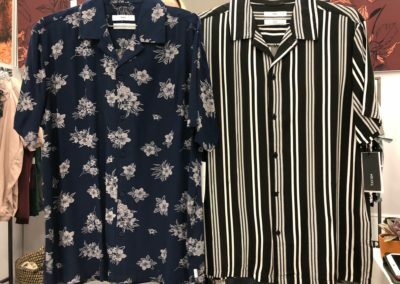 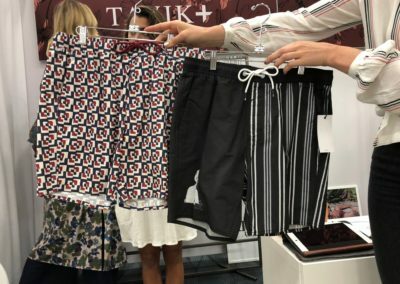 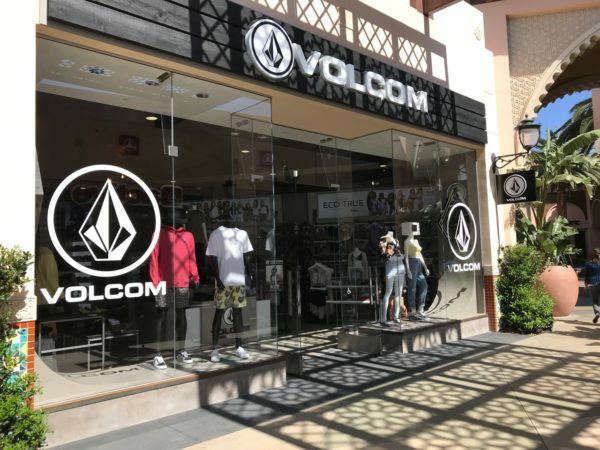 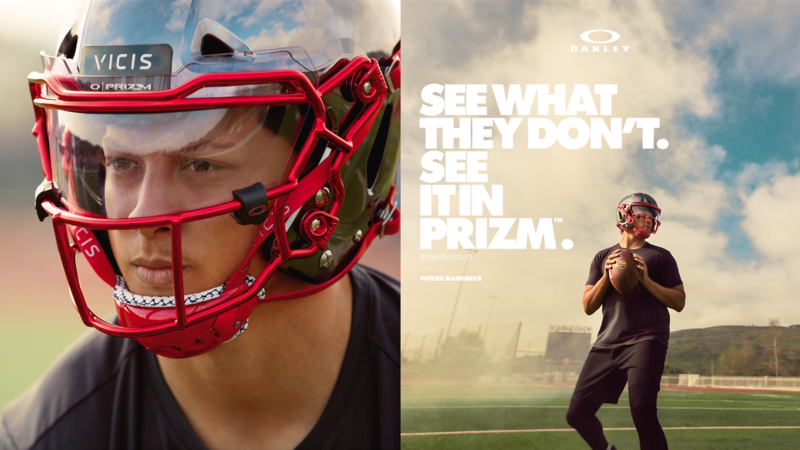 We sat down with several brands to view their upcoming lines and see what’s new for Spring 2019. 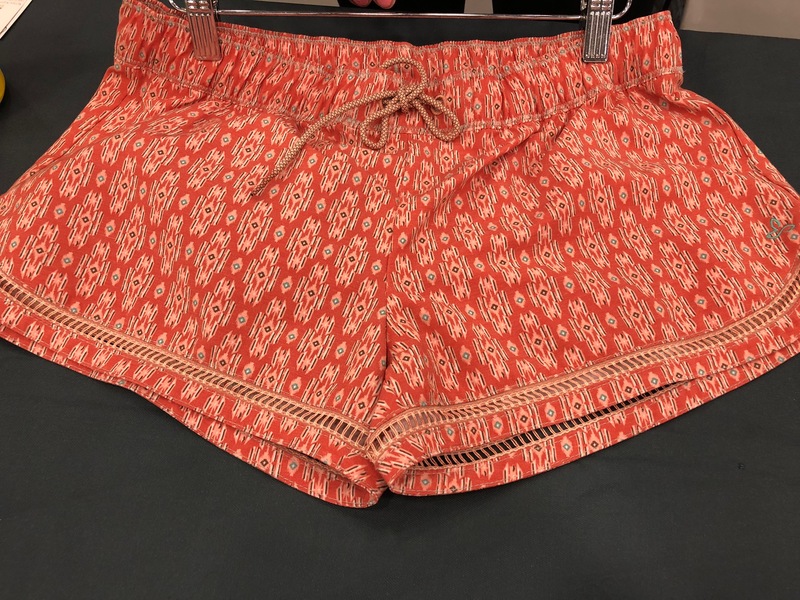 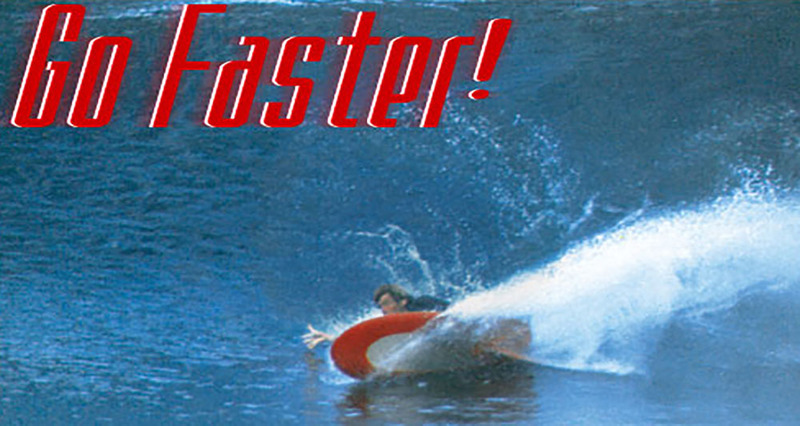 We noticed a few trends in addition to those we saw at Miami Swim. 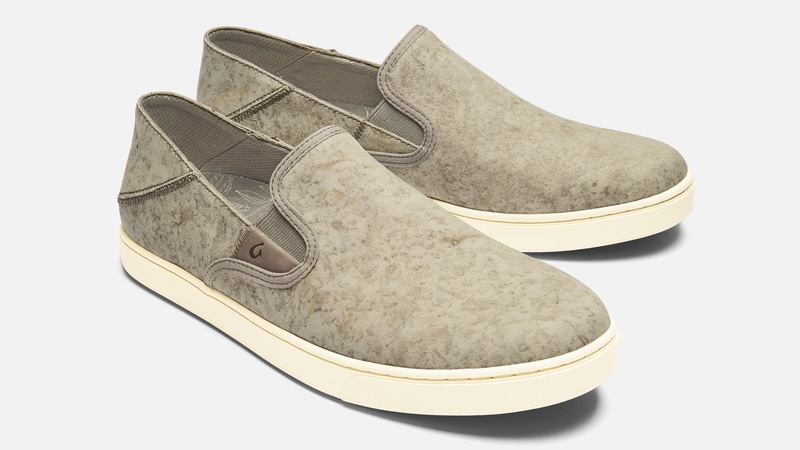 Textured fabrics, especially ribbing, continues to be strong for the upcoming season. 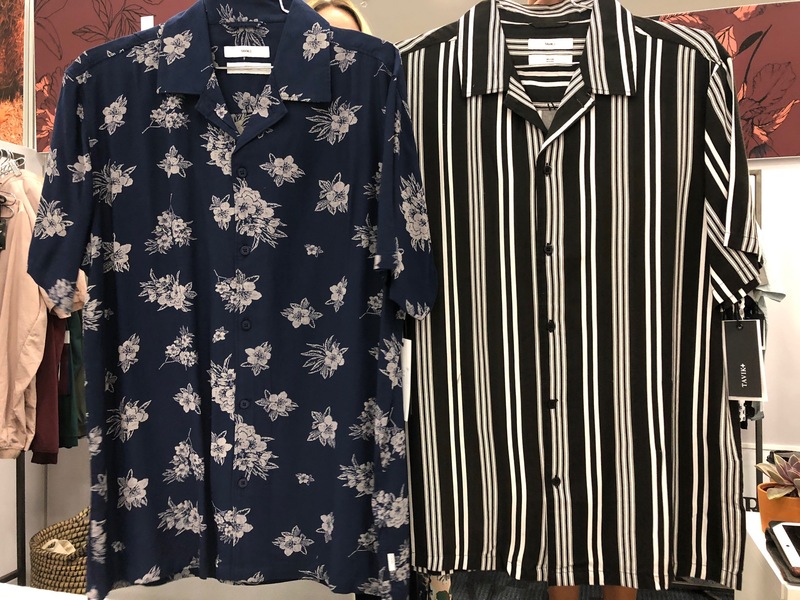 While sporty styles and cuts are trending, feminine detailing and florals are part of many lines. 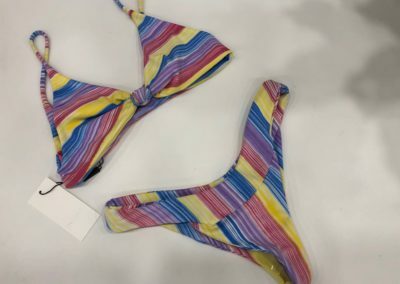 Thin stripes are also a popular pattern for Spring 2019. 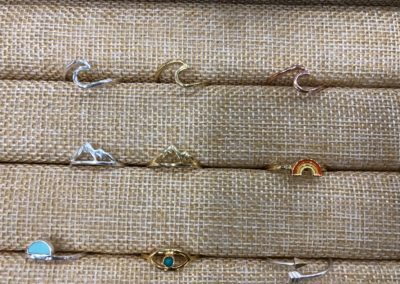 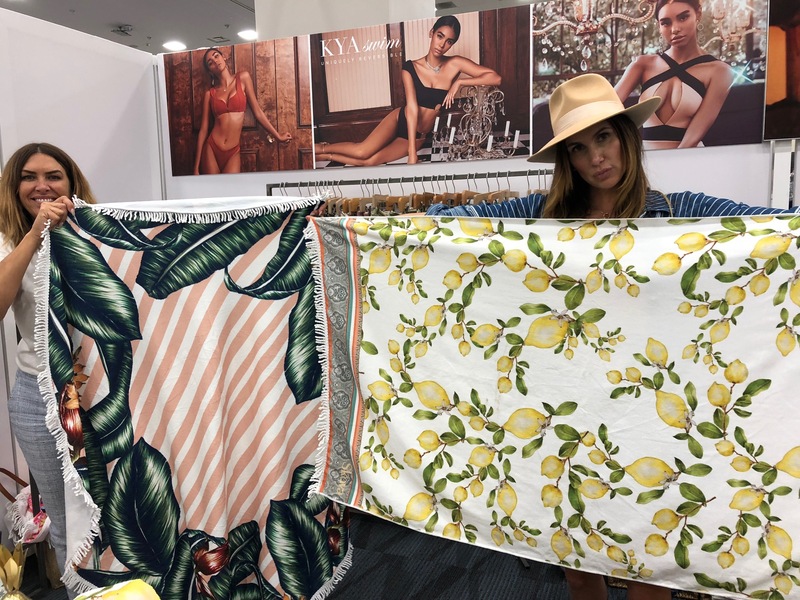 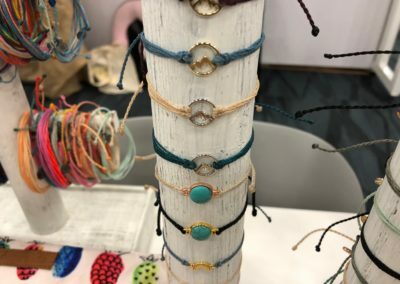 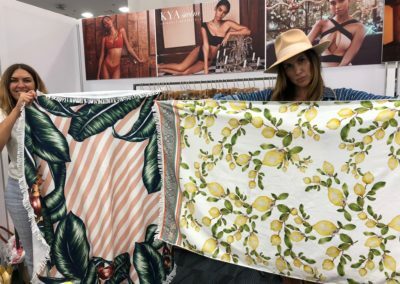 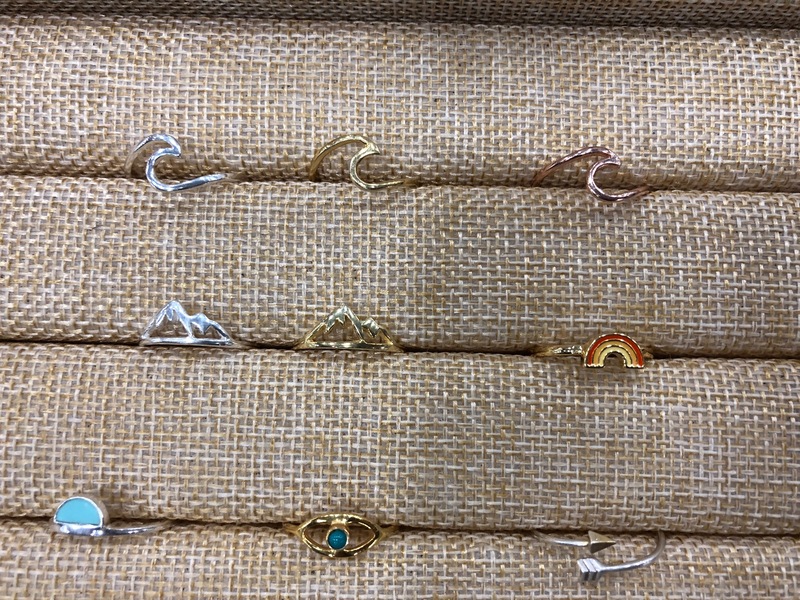 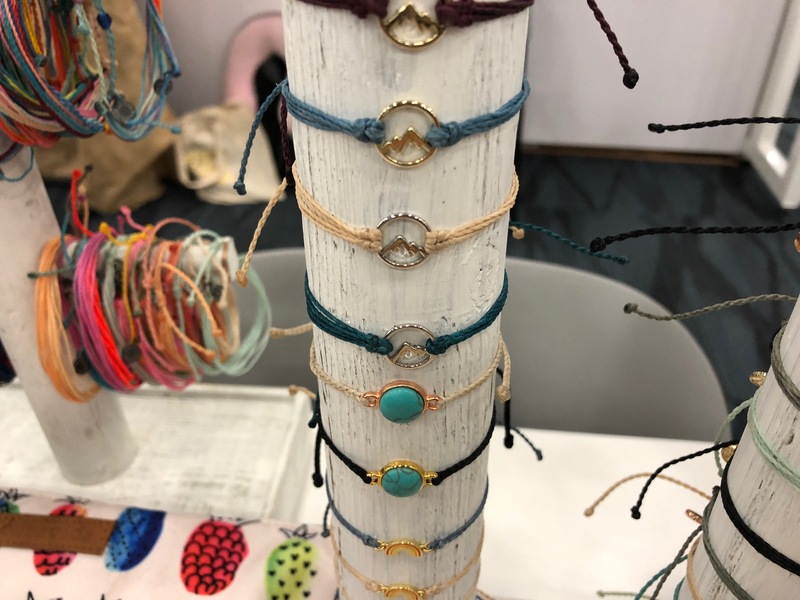 There is a big variety of colors represented for Spring 2019 but rose, yellow, and navy are included in almost every collection. 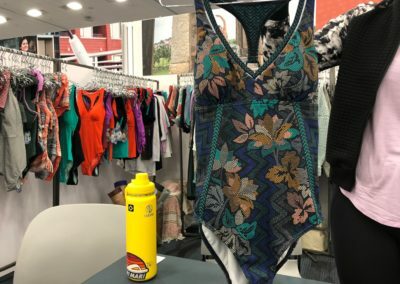 Check out photos from Day 1 of Swim Collective in the slide show below.